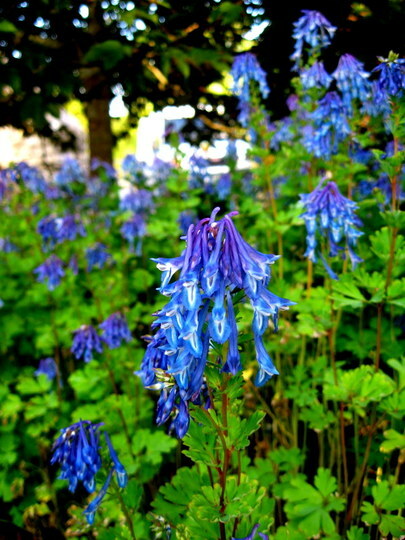 This is the only corydalis I seem to be able to grow , the others just seem to fade away after a year or two. This clump comes up stronger every year, and I really thing its one of the toughest. Such an amazing colour too. Certainly a gorgeous colour this is one that took my eye on your website, just got to have it,lol.